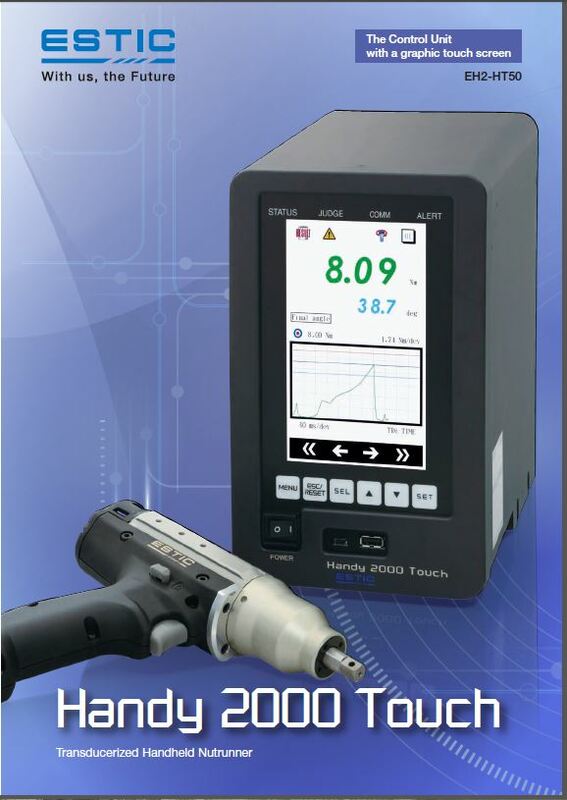 ESTIC Handy 2000 Touch | Wesco Production Tools Ltd. The Boost mode which increases the free run speed 150% faster than current controller models is added. Based on the concepts required by users such as fastening accuracy, environmental friendliness, safetyness, handheld nutrunner are as accurate as fixtured nutrunner and is now available with a minimized reaction force. These series are all transducerized and angle, pistol and straight tools are available. 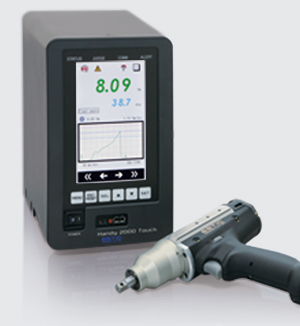 Tool performance is tested with the equipment in compliance with ISO5393. 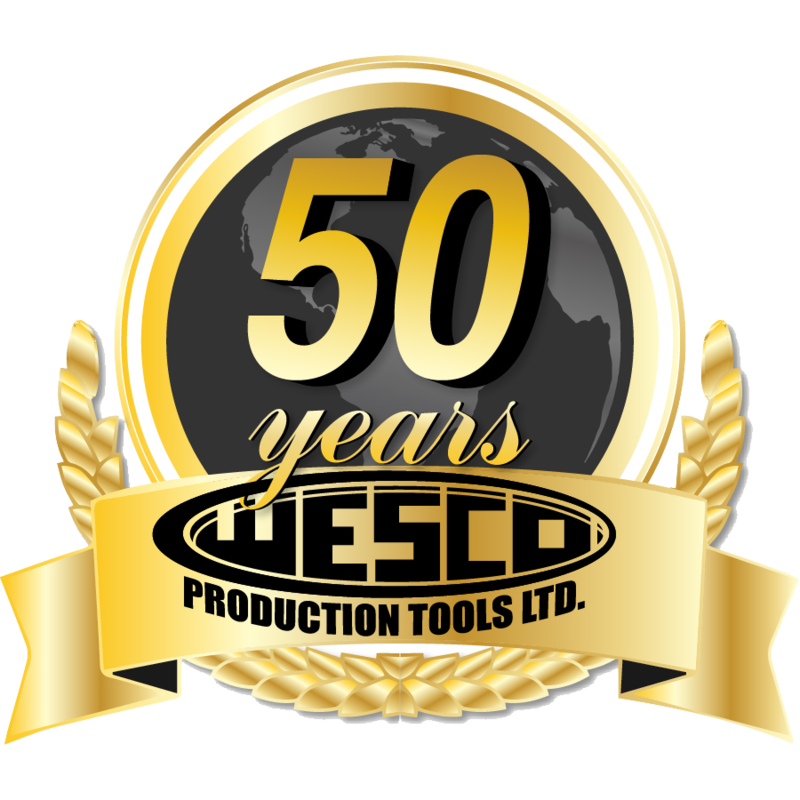 Manufacturing in accordance with ISO9001. Noise Reduction and no oil mist. Ergonomics design is adopted to reduce user’s work load.